Before organic was in vogue I was using every form of soil amendment to fertilize. Let’s review. I won an American Rose Society National Award for Best Climber for Tempo that had been fertilized with egg shells and coffee grounds. 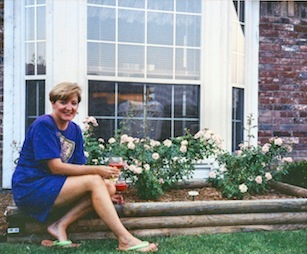 I had a little flowerbed of snapdragons in the first condo I owned in my 20’s. I hauled duck manure to fertilize it because my neighbor fertilized his vegetable garden with seasoned duck manure and his garden was amazing. I wish I had a picture to show you. I only had enough duck manure for half the snapdragon bed. The snapdragons fertilized with seasoned duck manure were twice the size of those without. 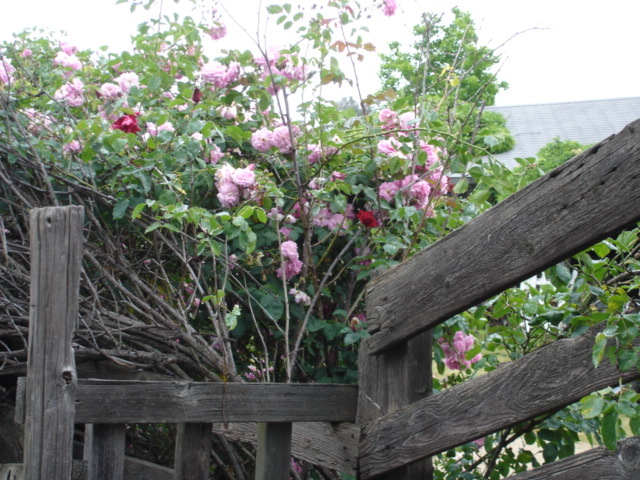 You may recall after I read in American Rose Magazine claiming that seasoned horse manure was simply the best fertilizer for roses I obsessed about where I was going to get some. Easy, I live right down the street from South Fork! For those of you that don’t remember the television series “Dallas” that’s where they filmed it. Remember the classic villain JR Ewing? Basically right down the road is horse country. So I grabbed Gabrielle my 11-year-old granddaughter who loves horses and went to the feed store. I knew the minute I saw her in the feed store that she was landed gentry and a horsewoman. I explained my dire need to lay hands on horse manure and she said “follow me.” We followed her and she conveniently had garbage bags and I lined the trunk and we shoveled manure into my trunk and took it home and worked it into the rose beds loving every minute of it. I felt so virtuous until some later article claimed horse manure might be too hot and if it’s not seasoned properly you’ll get nasty critters called ascarids (roundworms). You can read extensive dialog about just the right amount of aging for horse manure on Garden Web. Most of the discussion sounds like a big ruckus to me. That’s brings us to how I was introduced to Annie Haven. 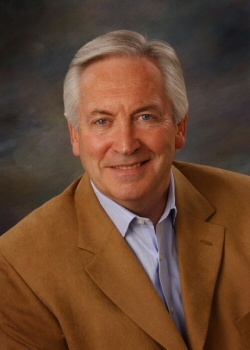 I have a distinguished and accomplished follower, David Hulme, publisher of Vision, In-depth online and print publication coverage of current social issues. Insights into the philosophical, moral and ethical values in society health care, science and environmental news and articles. You can follow David on Twitter @hulmevision. 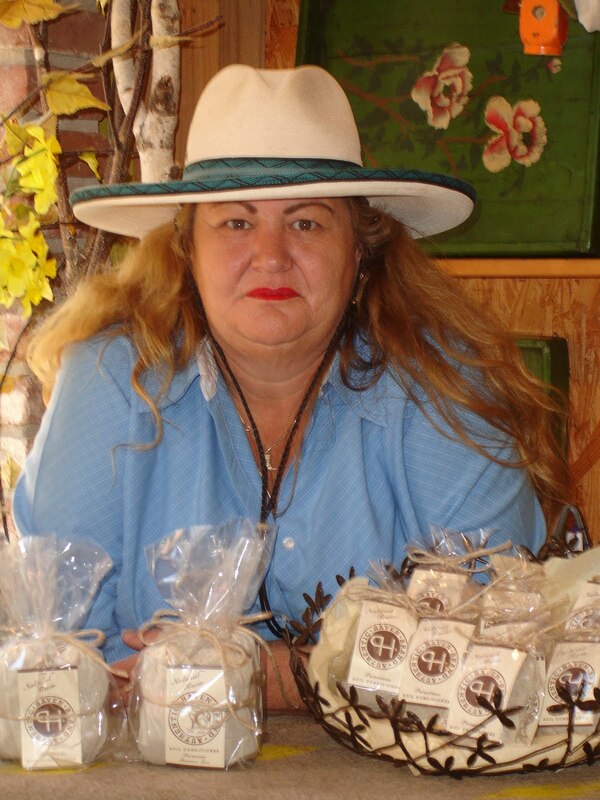 David sent me a direct message via twitter and asked me if I knew Annie Haven of Authentic Haven Brand and maker of organic soil conditioner organic tea products. I connected with her and we have become gardening friends. Annie provides such a unique product I decided to interview Annie. I just didn’t realize I would also capture a snapshot of American history of farming. Q. Annie your Web site says your company was established in 1924. Who started the original farm? Q. Can you tell us the original size and acreage of the first farm? A. Haven Seed Company farmed thousands of acres from Northern California to Southern California and in 1917 settled about 3,000 acres in Southern California on the coast between San Clemente California and Oceanside. Haven Seed Company farmed and ranched this land until 1968 the land is all part of Camp Pendleton Marine Base now. Q. Today how many people work for your company? A. Haven Livestock Producers was founded by my father in 1924. 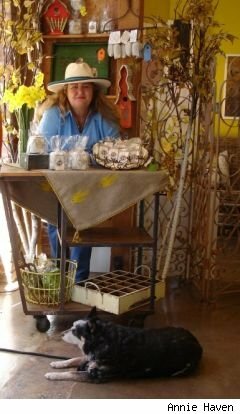 I am sole proprietor and have 3 part time staff. Q. What do you love most about your work? A. Calving season is my just reward all the time working the ranch and breeding season, all cows covered by live bull here, to have all calves, calved, with no trouble. Heifer calves out numbering bull calves and all calved during day light hours with no assistance needed. Q. What year did the company decide to start selling organic fertilizers? A. Manure Tea was used to flood irrigate all growing fields for the Haven Seed Company from the 1800’s on, that was how it was done before the II World war. My father gathered and supplied large local growers starting in 1924 as a value added side business to his ranching, we also sold fire wood, cutting dead trees and low limbs to allow for easy access for cattle throughout the pastures, no longer burned by native migrating Indians, all part of land management. Q. Who was the genius behind the marketing concept of making fertilizer more approachable and user friendly outlined in the article quoted below by Lyve Alexis Pleshette? A. As development moved into the San Juan Capistrano area the land once farmed by large natural growers gave way to housing tracts. These very people moving into the tracts, are who I started brewing and selling my tea to 25 years ago. As demand increased I developed the process we now know as Authentic Haven Brand (brewed & bottled tea does not have a shelf life). In order for the grower to get the full benefit of natural nutrients I had to create a way for them to brew it fresh themselves. Q. Who in your company pioneered selling your products on the Internet? A. In order for me to run the ranch, the Internet was my best resource to reach outside my local area. My late brother Paul Haven, of Paul Haven Design built my web site for me. 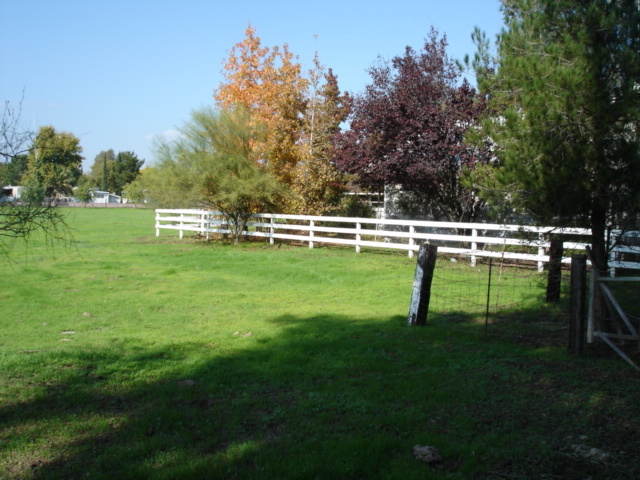 I took all of the pictures on my sites here at my Southern California Ranch. We worked on the design and layout over the phone. His talent as a designer he took my thoughts and ideas and created www.ahavenbrand.com. 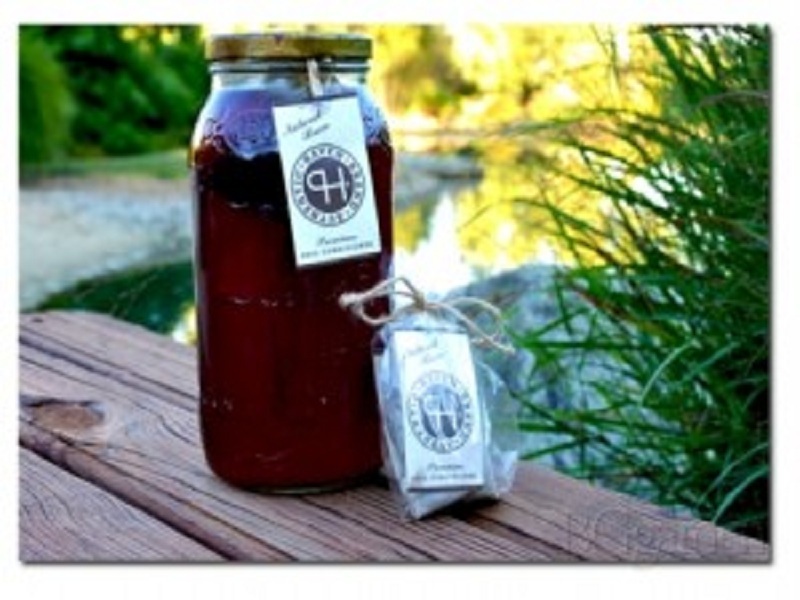 Now I have updated the site to ManureTea.com where you can find all my organic products. Q. You mentioned your brother designed your Web site and the image so totally suites your product. Who works with you on product packaging? A. Product packaging was all designed by me. Hours of hard work went into getting it all just right. This product carries my family name Haven, so it had to be just right. The PH haven brand was my father’s and when he passed was handed down to me, as I am the one carrying on the ranching business. Q. Also since I work with roses I encountered some issues with phosphorous build-up due to clay or what they call Texas Gumbo in Texas, how can we address this with soil conditioners? A. Manure Tea works to breakdown the soil allowing for the plants root system to better absorb needed nutrients, nutrients help promote strong root base. 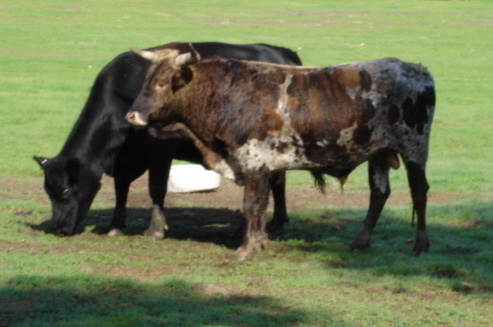 Feeding Alfalfa Tea for the first feeding and following up with regular feeding of either Cow or Horse Manure Tea will keep the soil in optimal condition for the roots to absorb needed nutrients. Q. Annie, tell us about your other unique Haven Brand soil conditioner products. Q. 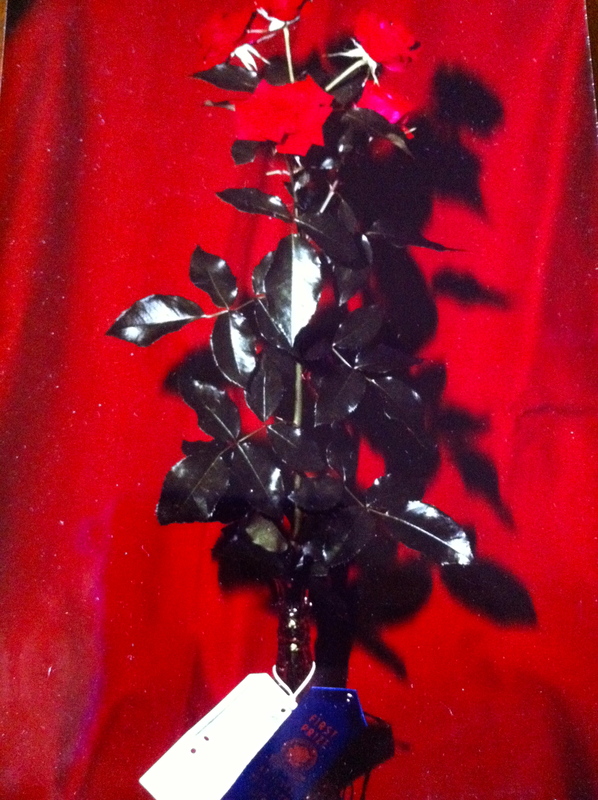 This is a quote from your rose product and you said it is also good for shade plants as well, can you tell us about that? “Love your Roses, Jump Start Their Season This Spring with a onetime feeding of Haven Brand Natural Brew Alfalfa Tea!” For your Roses only. manure. 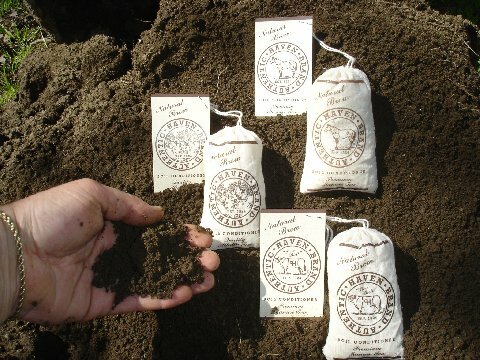 There’s nothing inherently interesting or fascinating with manures or fertilizers; but “natural soil conditioner tea,” now that’s something else. Calling the products soil conditioner tea is also aimed at lowering the barrier of customer resistance to the products, as the name describes the benefits of the product and not what they are commonly known. It’s all about changing the negative perception of the products, and lowering the “yuck” factor of buying manure on the Web. But more than anything, it is just great Web writing and product presentation, making you want to know more and buy the products. Second, the products are cleverly designed and packaged for its target customers, the health conscious and green minded customers. The products are packaged in 3×5 inch brewing pouches. 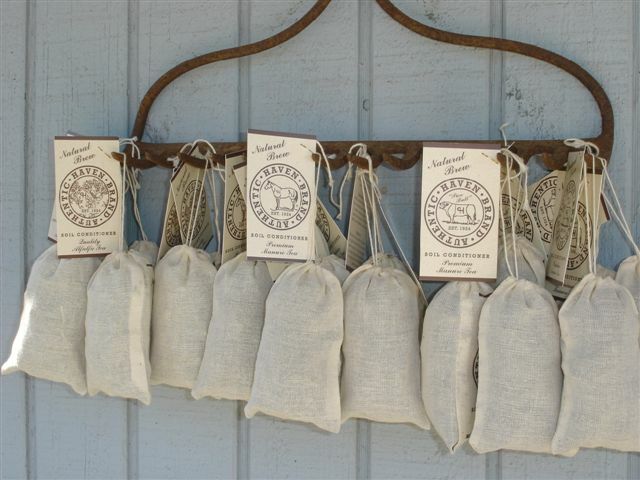 Customers will then “brew” the manure products by placing the pouch in 1 to 5 gallon container of water, which can then be used to water the plants. Through clever marketing and understanding of their customer base, sales of Haven’s fertilizers continue to grow by as much as 30 percent every year since 2005, according to Inc. Magazine. Who knew that people would actually pay $21.95 for cow’s manure on the Web? Nice post with useful information’s . keep it up Gaga . i like your posts . WOW awesome blog Gaga! I love it! My family has been organic farming for well over 30+ actually it’s prob. about 40. I remember when it wasn’t cool and everyone used to say what? why? for whom? I remember when I was young and being a vegetarian also when it was really hard…. every restaurant had lard in the beans or msg. It’s been a hard path but obviously now it’s much much easier as many have become enlightened to healthy eating habits. Although, most Americans are still terribly unhealthy especially in their habits… needless to say, we have still come a long way! Annie Haven is a real progenitor in the field. It’s great to hear about these unsung giants in the industry. Thanks for bringing her to my attention! Thank-you for reminding me how difficult it was just a short time ago to get a vegetarian soup in a restaurant that wasn’t a bouillon base. We have come a long way but have a long way to go. The progress is because of our community supported agriculture, providers of good healthy natural food source providers like you and Annie, and the communities that need to and do support them. When I was a kid we always bought from the farm stands all over Northern Illinois. I see a return to this type of thinking which is so great. We all need to get behind Community Supported Agriculture in a big way for all of our own good. Thank-you for your support and encouragement Sebastian, it means a lot to me. Thanks for mentioning me on your beautiful blog. 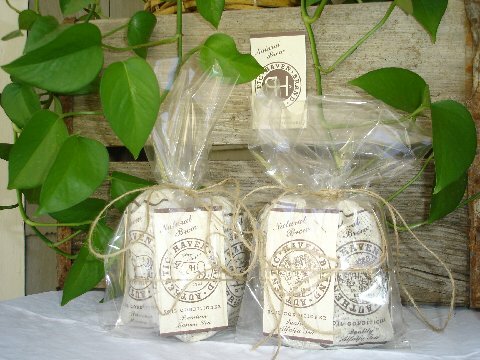 I am a big fan of Annie ‘s Haven Brand Brewing Teas – In Fact, it is all that I use in my home and greenhouse! We are currently working on a fast way to brew it in large quantities. You are going to love her product. I have never seen blooms last as long or as many in my 20 years plus of gardening. I also want to add the best thing about the product is it is GOOD for my family and home because it is clean.